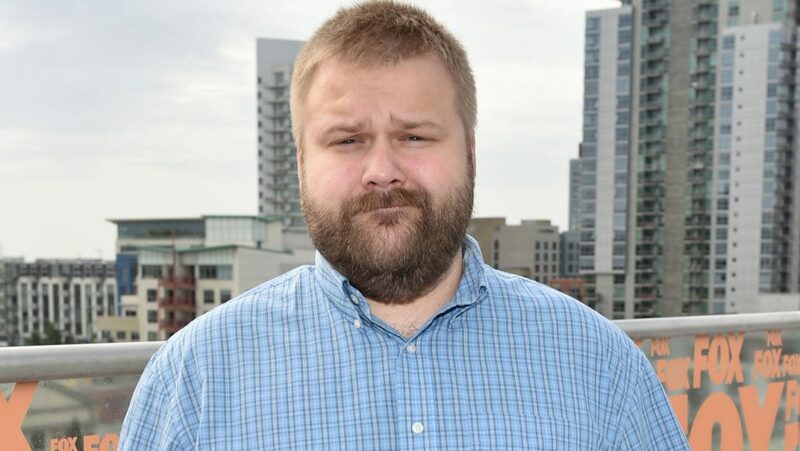 What will Robert Kirkman and his production company, Skybound Entertainment, bring us next? It depends….do you have an Amazon Prime subscription? You’ll need it to find out. Kirkman and Skybound announced today they’ve inked an exclusive deal with Amazon to produce new content for their streaming service. From this point forward all new Skybound projects will appear only on Amazon. 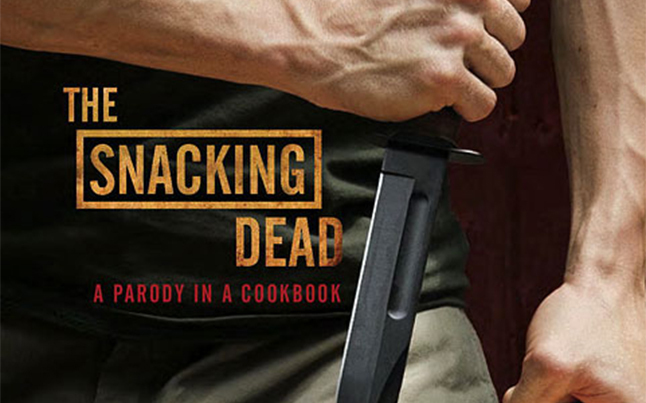 Kirkman’s new shows will join such other Amazon originals as Transparent and….um, what else have they got? 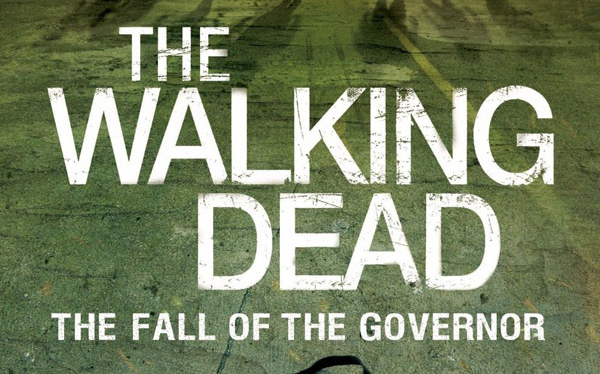 What does this mean for The Walking Dead and AMC? Nothing….the deal only applies to new concepts and pilots, not to already-established programs running on other networks. Kirkman and Skybound will continue to produce new seasons of TWD and any spinoffs until the point AMC decides they don’t want any more of them, perhaps fifty years from now.